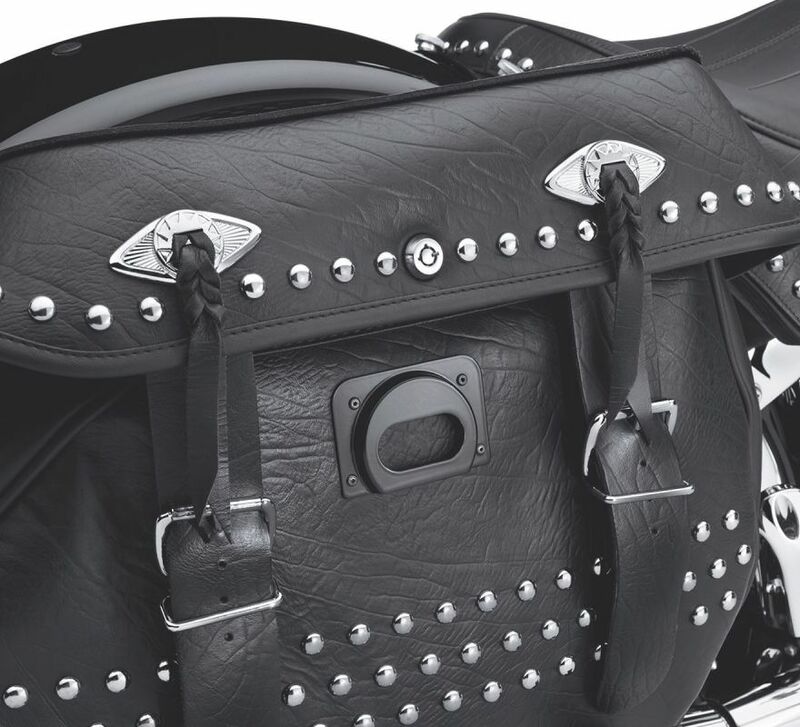 Unique saddlebag structure incorporates a barrel-style lock to secure your Heritage Softail® Saddlebags, and offers an unobtrusive internal reinforcement bracket that adds rigidity and preserves the original shape after extended periods of exposure to the weather. 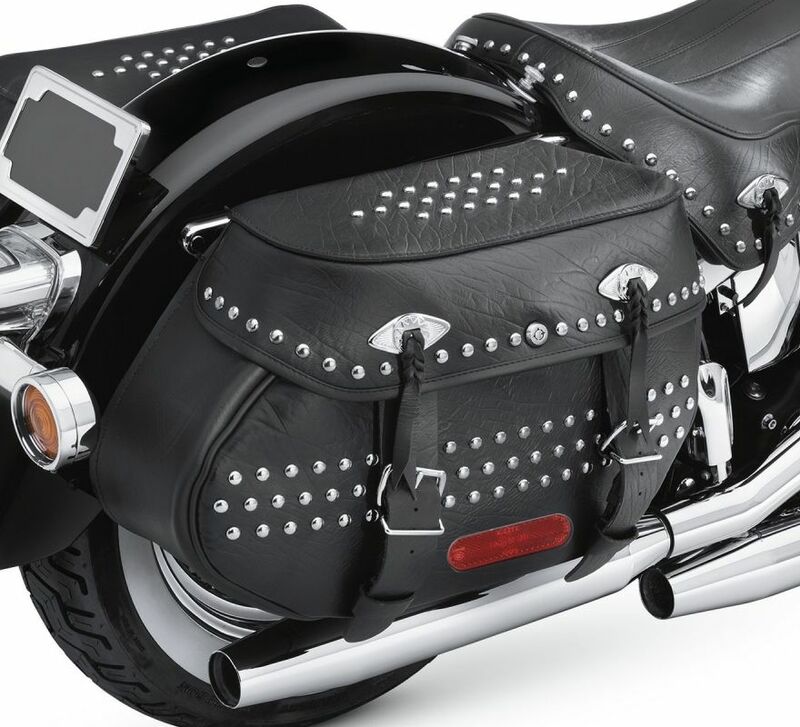 Fits '00-'15 FLSTC Original Equipment saddlebags and Heritage Style Saddlebag Kit P/N 90876-05. Requires separate purchase of Keyed-to-Match Barrel Lock Kit P/N 90300010. 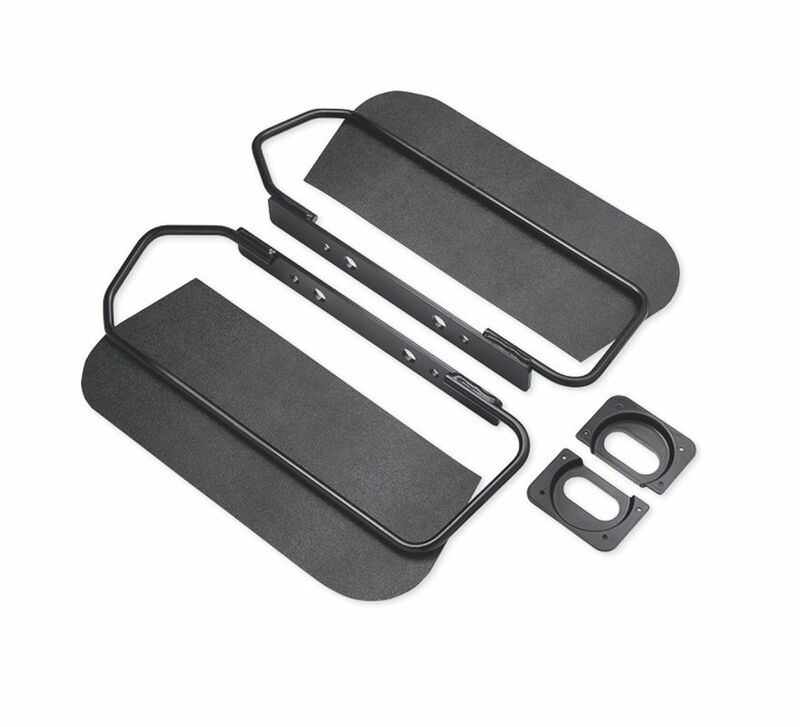 See instruction sheet for additional installation supplies required.